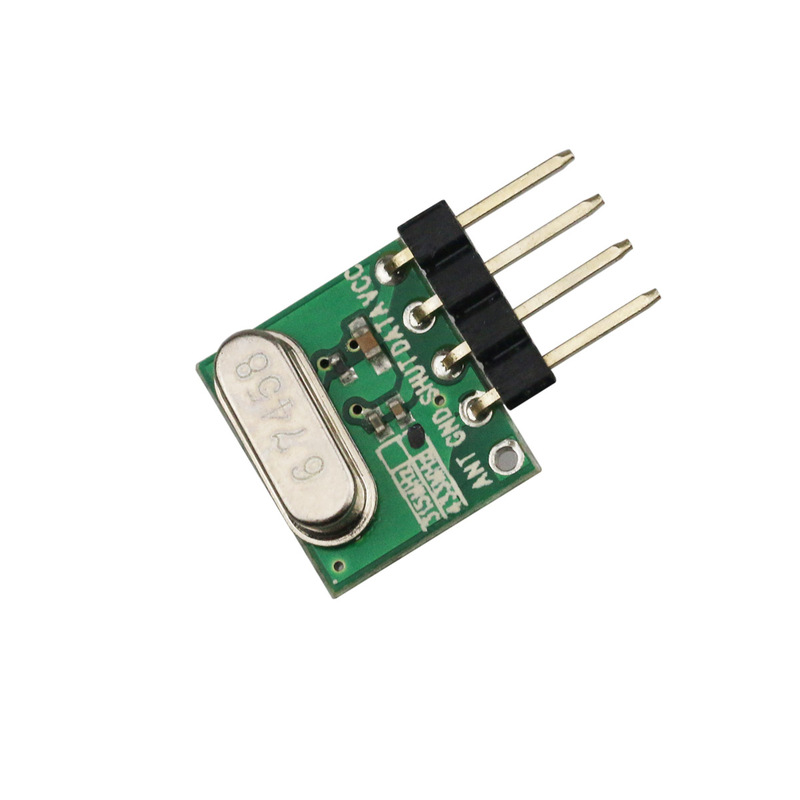 DRA887RX is a type of high sensitive ASK receiver module which is based on RFIC. It features high stability and strong anti-interference ability. 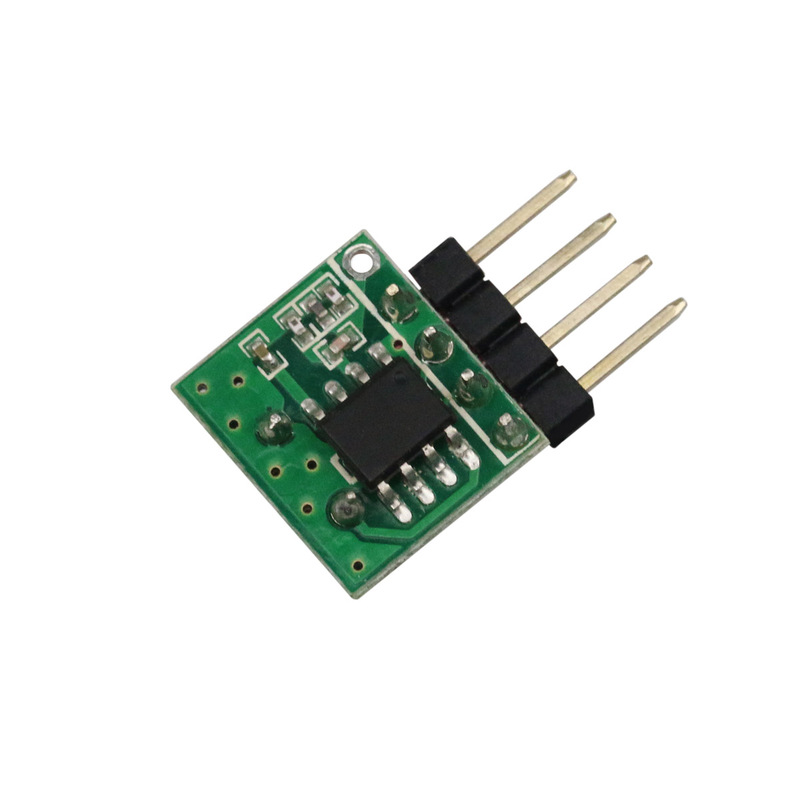 It can be used together with ASK transmitter modules in wireless door opener, robot control, security alarm and related applications.